Lyrics from Werewolf and Stagestruck. UK Decay formed out of the ashes of an earlier Luton punk band called The Resistors. The later line-up of the Resistors included Steven Abbot (Abbo) guitar, Steve Harle on drums, Paul Wilson vocals, and Martin (Segovia) Smith bass. 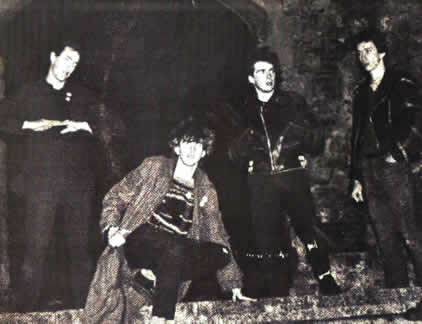 After Paul.Wilson left during the spring of 1979, they changed their name to UK Decay and released the ‘Split Single’ 7” with local band Pneumania, on their own Plastic records label. 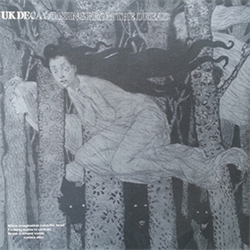 There were two tracks from each band, UK Decay contributing ‘UK Decay’ and ‘Car Crash’, and Pneumania contributed ‘Exhibition’ and ‘Coming Attack’. The ‘Split Single’ sold extremely well, mainly thanks to a damning review in the NME who’s Danny Baker and Charles Shar Murray described them as one of the worse punk bands of all time! At the same time the band produced their own monthly fanzine, ‘The Suss’ And ran their own Punk record and clothes shop, ‘Matrix’. Abbo now on vocals as well as guitar, soon found this new role difficult, so staying on vocals he poached guitarist Steve Spon from Pneumania . It was an inspired move as the new line-up clicked instantly and the chemistry within the band came dramatically to life. “With the new line up and name, it wasn’t long – a matter of weeks, before we played our first live show”. It was around this time that UK Decay played their first out of town gig, with Bauhaus at the Northampton Racecourse Pavilion. 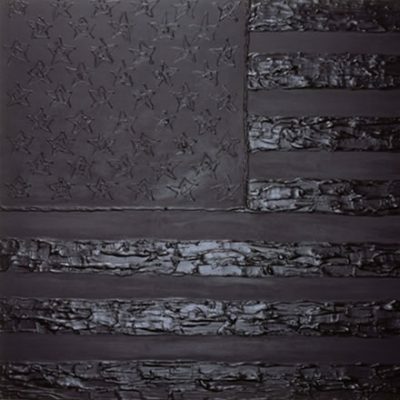 “The first official release for Fresh was the September 1980’s ‘For My Country’ single, which became a huge Indie hit, spending eight months in the chart and reaching (Appropriately enough for such a superstitious band!) No. 13. 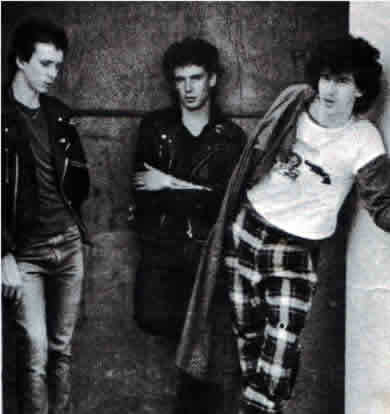 UK Decay in Brussels early 1981 with Lol (left) Steve Harle, Spon and Abbo under the mannequin! 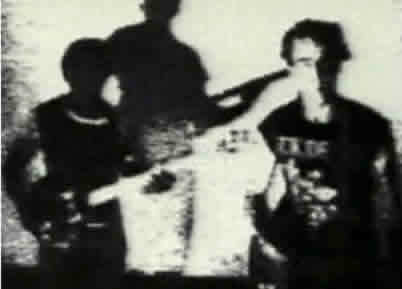 By 1981 two further singles, ‘Unexpected Guest’ and ‘Sexual’, were unleashed, “both effervescent waltzes of dark intent”, the former actually achieving the band’s highest Indie chart placing of No. 4, and paving the way for UK Decay’s splendid debut album,’For Madmen Only’, released by Fresh in December of that year. After Martin ‘Segovia’ Smith left in early 1981 the band were minus a bass player. Despite this, they commenced work on their For Madmen Only album. The recording was delayed in order to tour the US with the Dead Kennedy’s and to play in Europe. Finding a a permanent bass player proved frustrating for the band. 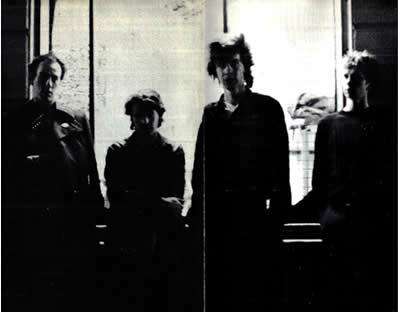 For a time Lorraine ‘Lol’ Turvey from The Static’s stood in for the odd UK date and a European tour in early 1981. However during the visit to the US, Creeton (AKA Jason) K-os from west coast surf punk band; Social Unrest, stood in on bass guitar. The band got on so well with Creeton that they brought him back to the UK for UK Decay’s first headlining tour in May/June 1981 with The Dark and Play Dead supporting. Following that stint Creeton returned home and Eddie ‘Dutch’ Branch (AKA ‘Twiggy’) from Northampton joined on bass, just in time to play on the album. In early 82,Fresh Records collapsed soon after the album’s release, and the band were caught up in the ensuing management buy-out by what would become Jungle Records. 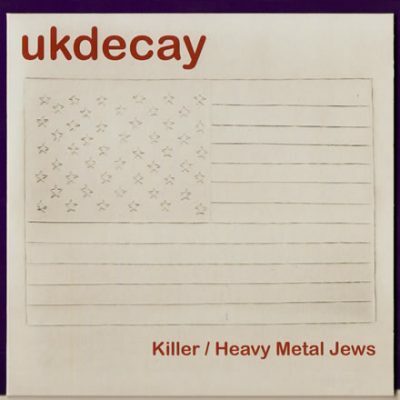 With the help of John Loder and Southern Studios though, they managed to buy up the rights to their back catalogue and set up their own UK Decay Records. 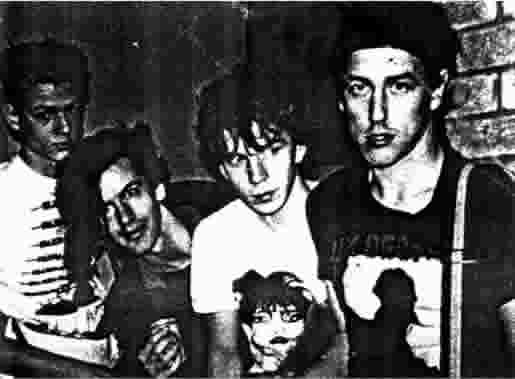 John Loder also introduced them to Penny Rimbaud from Crass, which resulted in the ‘Rising From The Dead’ 12″ coming out on Crass’s Corpus Christi label in August 1982. 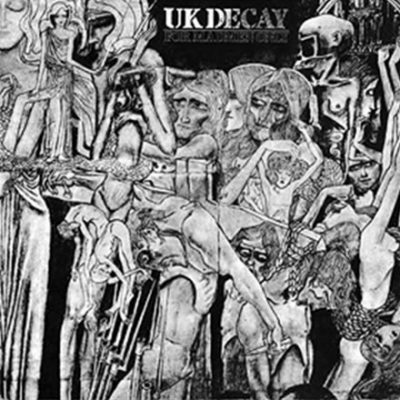 However, despite encouraging sales, an ‘extremely fatigued’ UK Decay split up in late 1982, and a posthumous live album, ‘A Night For Celebration’, was released during the summer of 1983. 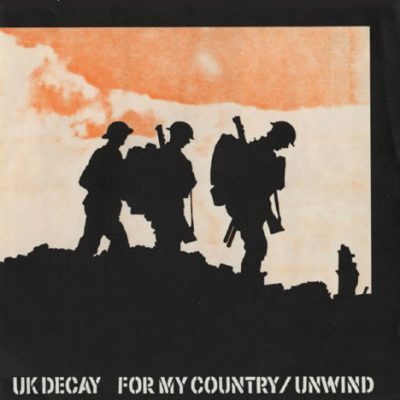 In three and a half years between 1979 and 1983, UK Decay had played over 450 gigs, covering most of the UK. 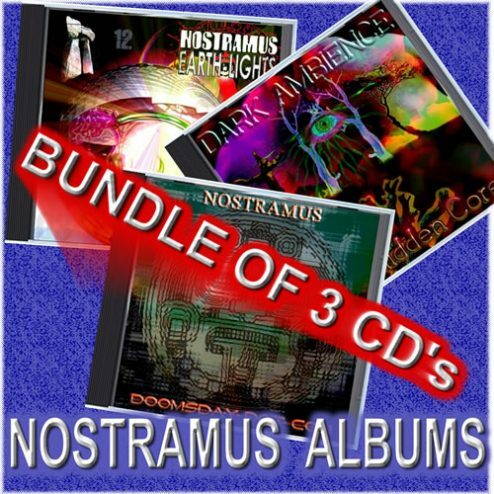 With tours of Germany, Holland, Belgium and France as well as the West coast of the US and Canada. 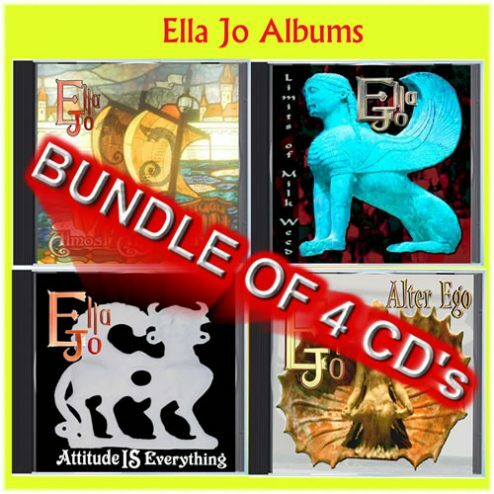 They also released six singles and one studio album, one live album cassette and recorded two shows for the BBC’s John Peel Show. UK Decay were a major influence on the early emerging Goth scene but in late 1982, the band split in dramatic style. 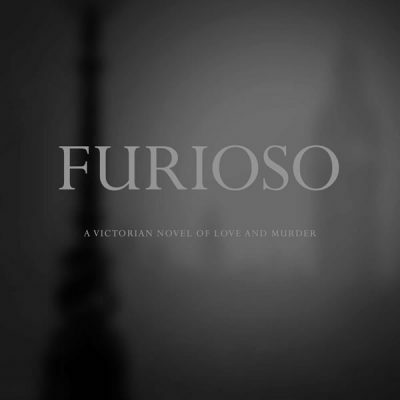 From the ashes were born Furyo and In Excelsis. 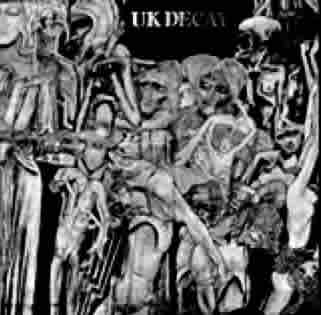 Recorded at Hammersmith Klub Foot on 30 December 1982, the final UK Decay gig. Twenty First Century UK Decay! 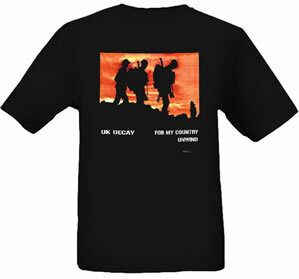 In January 2007 at a UK Decay Communities Class Reunion, UK Decay made a brief appearance. Although they only performed one song (For My Country) twice, it laid down the seeds for a future reunion. 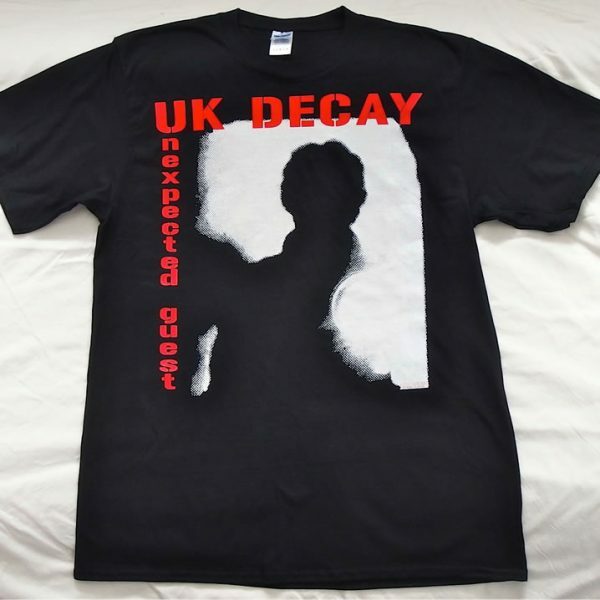 Eighteen months later in June 2008 and at the next Class Reunion, UK Decay played their first full performance for twenty-six years. With the addition of new drummer Ray Phillpott, in October the band went on to headline the Drop Dead Festival VI at Lisbon in Portugal. 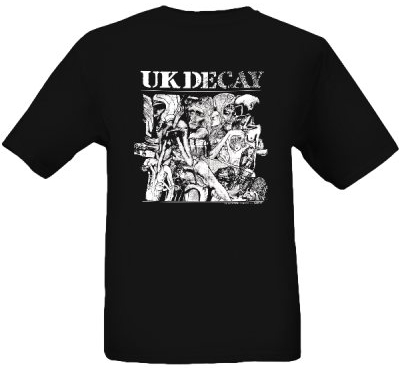 In April 2009, UK Decay played a mini-tour of Italy, with three shows in Rome, Bologna and Milan. The following month they headlined the Parkbuhne stage at the WGT festival at Leipzig in Germany. Later in August, UK Decay played the Rebellion Punk Festival in Blackpool 2009. 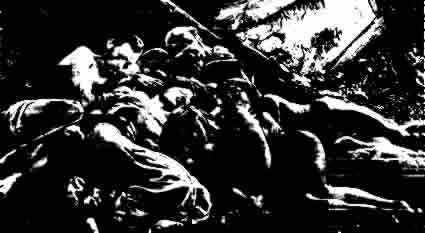 “Rising from the Dread” 12” EP:Corpus Christi Records Christ ITS 1. Released August 1982.